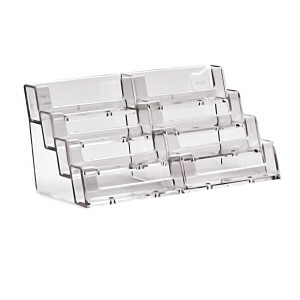 Taymar Brochure Holders - displays, menu, brochure and more! 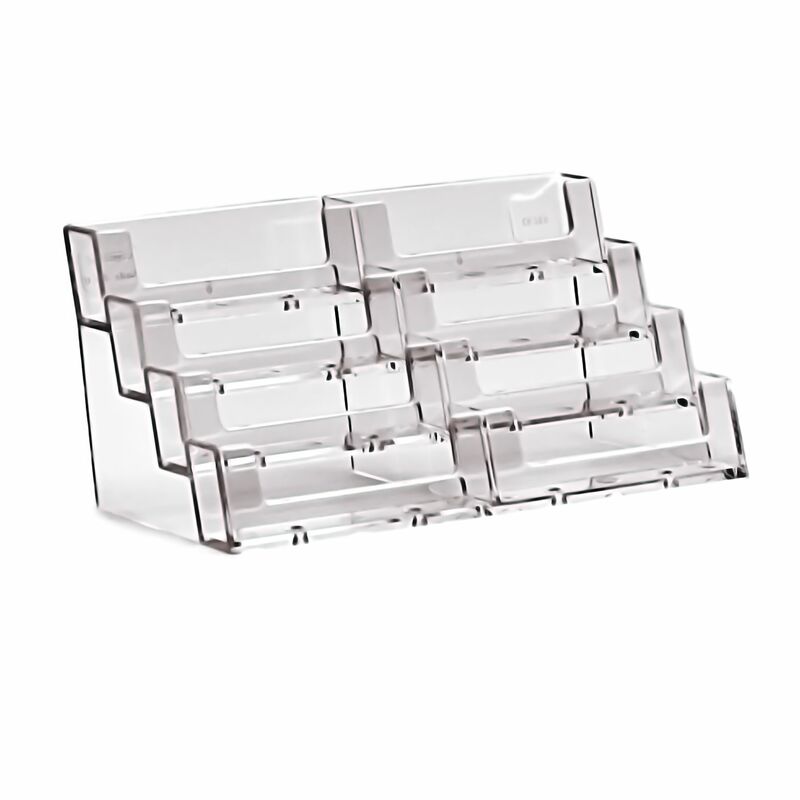 Taymar Brochure Holders – displays, menu, brochure and more! 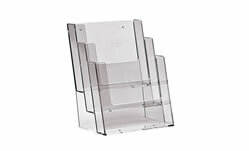 We have a wide range of stock items of Taymar’s Menu, Card and Brochure Holders, in clear acrylic, and also carousels and many more! As a major manufacturer of injection moulded leaflet holders we offer customers one of the world’s largest ranges of ‘clear view’ wall, floor and counter standing brochure display options. Taymar is a world-leading supplier of premium quality, injection-moulded brochure display units. 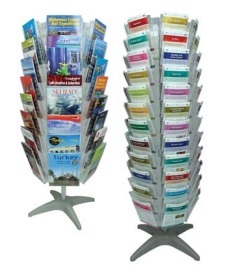 And MODERN SIGNS is the sole importer in New Zealand of Taymar Range of Brochure Holders and Displays. 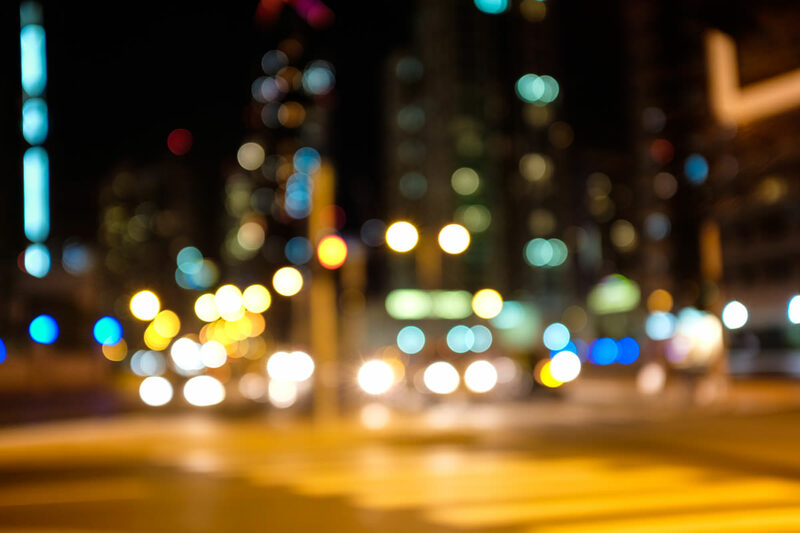 Ranging from DL, A5, A6 and A4 sizes, landscape or portrait oriented, for wall mounting, counter or carousel we are able to fulfill a wide variety of Brochure Displays for all kinds of uses. .
Visit us to see and buy them!